It's the beginning of March and I'm grateful to be in the Hakuba snow before returning to Bangkok. The @gramurai & I plan on having this our annual destination for the next 45 winters to come. The locals are warm and welcoming in a town of 10,000 people that hosts more than 3 million visitors per year. 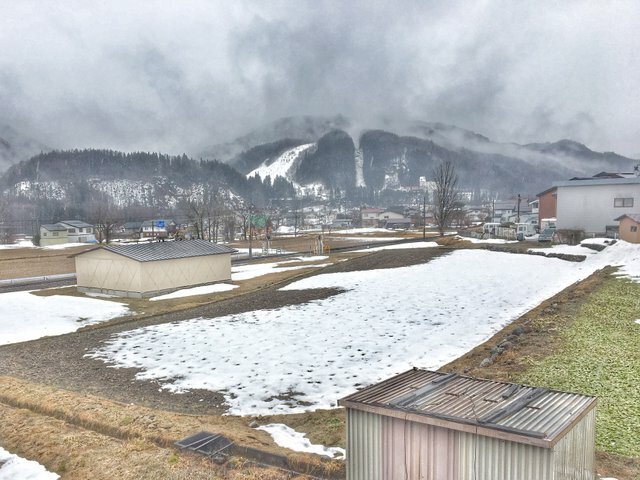 My season in Hakuba is coming to an end and I am already looking forward to the next. Definitely want to visit myself. You got a 60.00% upvote from @whalepromobot courtesy of @shomoripass! You got a 46.45% upvote from @bid4joy courtesy of @shomoripass! You got a 39.07% upvote from @redlambo courtesy of @shomoripass! Make sure to use tag #redlambo to be considered for the curation post! You have been defended with a 41.39% upvote! This post has received a 3.85 % upvote from @boomerang.